The best way to get to know a community is by scheduling a tour. See the facilities, meet the staff and residents, and get a feel first hand what it's like to live at Senior Helpers - North Houston Home Care. 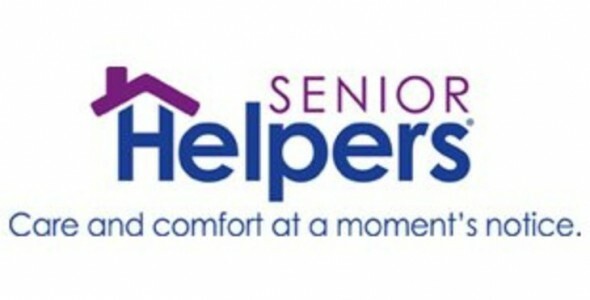 Senior Helpers Mission is to ensure a better quality of life, for both our elderly clients and their families, by providing dependable and affordable care at a moments' notice. We are a trusted and respected organization that takes a responsible role in supporting our clients and their families, our employees and our community. From a few hours a week to live-in or 24x7, we provide a free, in-home evaluation and implement a plan of care that is unique to each of our clients. Our staff is available for care 24 hours per day/7 days per week. All of our caregivers are our employees and all employees go through extensive background and educational screening. We are fully licensed, bonded and insured.